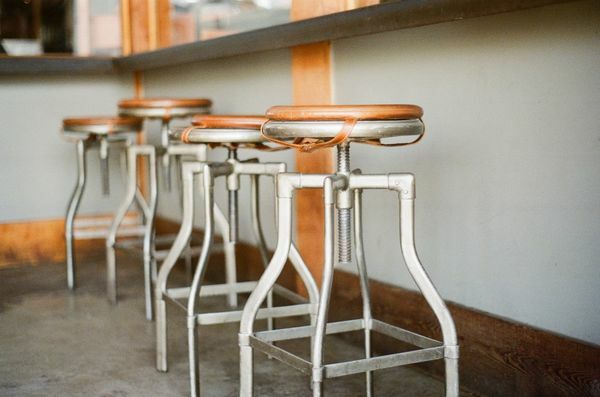 Vintage bar stools have been chairs' little brothers for a long time. 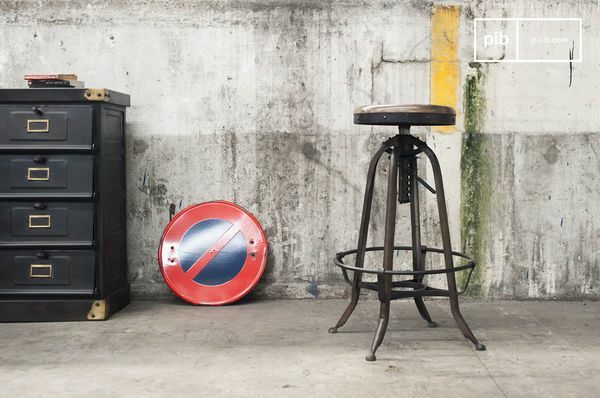 Today, the bar stool is one of the most important pieces of furniture into a modern setting, as well as essential for loft environments and industrial styled interiors. Would you like to add a bar corner inside your house? 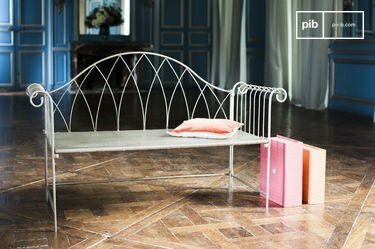 Or just add a modern seating place? A bar stool could be the right choice for you. This article will allow you to know everything about bar stools, their history and the new trend about bar stools. The first piece similar to what now we know as bar stools, comes from the ancient Egypt. Here sculptures of deads were welcomed as a propitiatory sign; bar stools were also used as humble seating by artisans during the work. 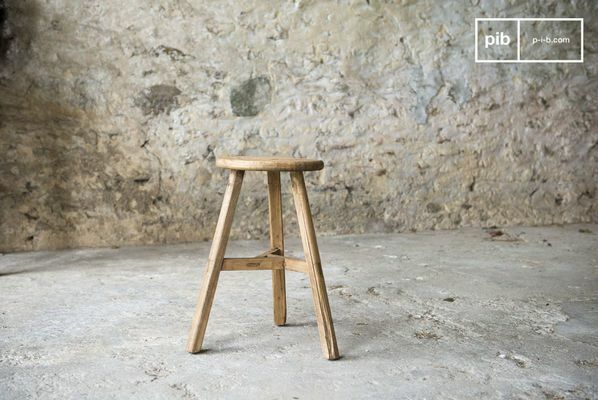 The bar stool became one of the Italian Renaissance symbols during 1400, when it started to be adorned and enriched with inlays and sculptures and also shown in new versions: from the swivel base to the different number of legs. It was considered a humble seating and very uncomfortable; in this way the bar stool would have been also an object to highlight the social class: chairs were used only by noble classes or rich people. This difference has been emphasized during Louis XXIV reign's in France in 1700, when ladies and household servants used to settle on bar stools in order to serve the nobles of the Court. Nevertheless, the nobles gave new life to this piece of furniture: the bar stools started to be customized with inlays, engravings, family initials and precious materials, such as metal alloys and valuable wood. They became real fine art. It's easy to find precious and ancient bar stools as part of collections inside a museum. The bar stools used to be in walnut and their look was in an octagonal shape; this design was very poor and uncomfortable. The bar stools have been enriched then, with backs and upholstered with fabric or leather covers. 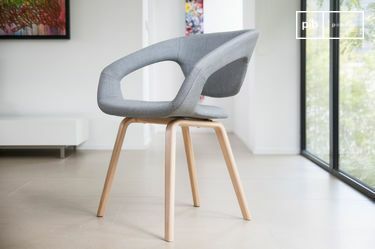 The bar stool has evolved in both shape and comfort. 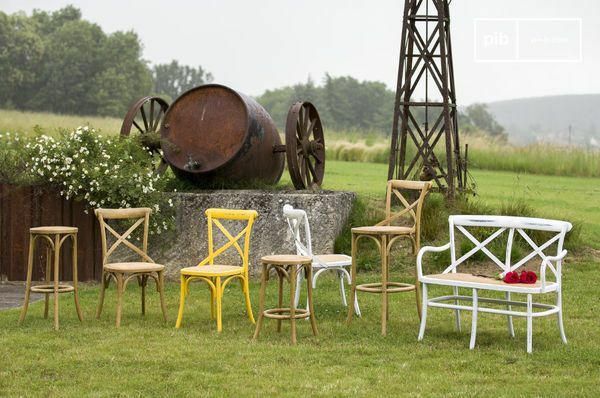 Today modern bar stools come with mix of different styles and materials: metal and wood for industrial style, natural and clear wood for a nordic touch, raw and distressed wood for a shabby chic style. 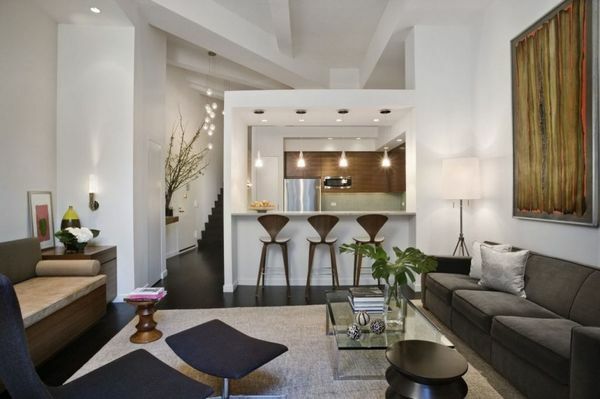 If you are looking for a modern and young touch while you furnish your interior, you can opt for bar stools. 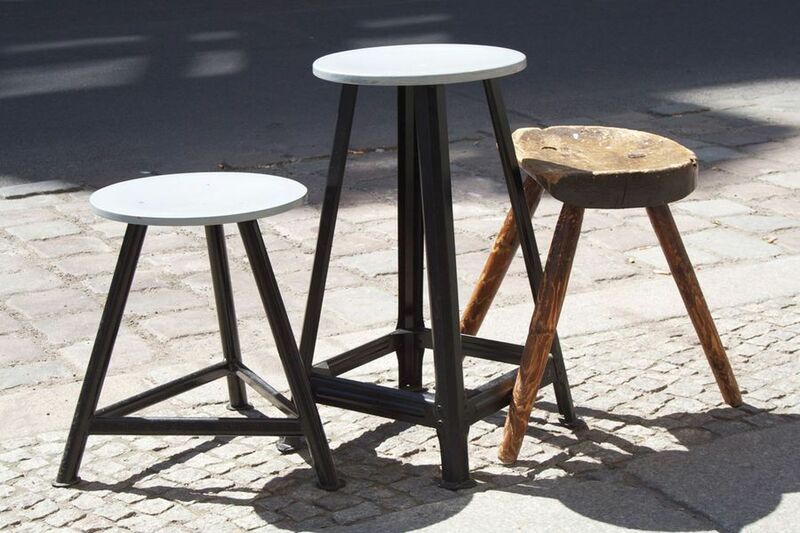 The smaller bar stools can be used also as a retro coffee table to be placed next to your couch in the living room. One of the most important features about a bar stool is the height. 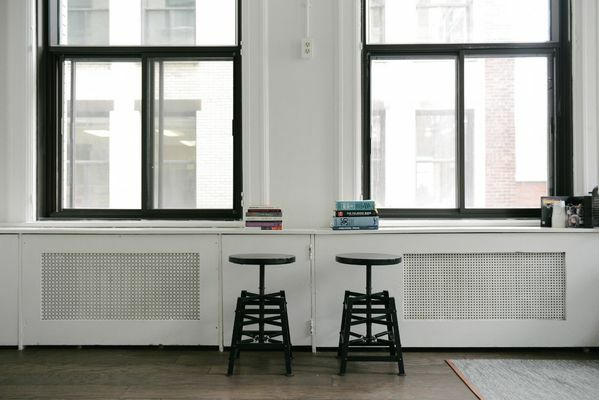 The height can make a bar stool useful for more purposes: a high bar stool is perfect for a counter, in order to create a modern work station or a new study place. 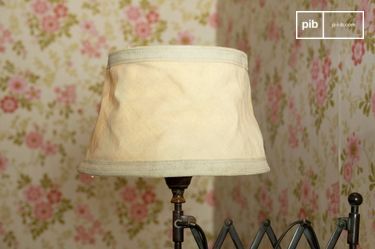 It can be also placed in your bar corner, to give the right welcome to guests and friends for a drink party. Later in the article, we will focus on this specific scenario: the bar corner. Modern kitchens are usually designed in a different arrangement with a huge counter in the middle, useful to cook and store dishes and pots. These counters can be higher than a dinner table: bar stools are the perfect match. 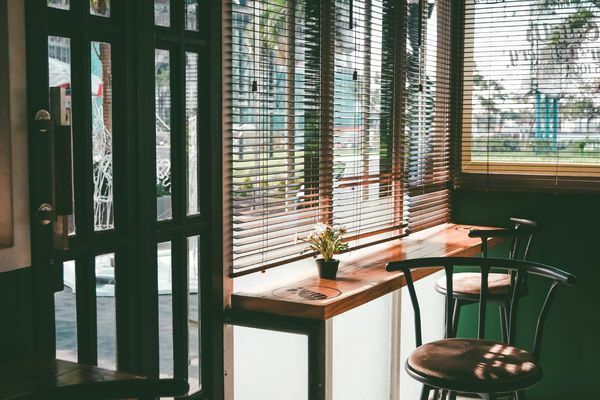 You can use the bar stools during breakfast, fast lunch breaks, or whenever you don't have time to set your retro dining table. This setting would let you spend quality time with your family, sharing the best moments in a comfortable environment. If you are looking for an extra touch of comfort, you can add some pillows on both seat and backrest. For a 100% cozy seating you can choose vintage bar stools with footrest: you will have more support and your legs will be grateful. The bar is not just a place where to spend some time with friends or colleagues for an afterwork. It can give you more than simple refreshment: today many bars develop new original concepts in order to realize a surprise-effect and let customers live a real experience. Nowadays we spend a lot of time outside for both works or studies. Students, for instance, used to go to bars to build up focus groups and study while enjoying some snacks and relax. Bars are more than just bars: the goal is to make every place unique. To start with, one should consider both aesthetic and functional features, in order to leave a sign into the customers and make them want to come back eventually. 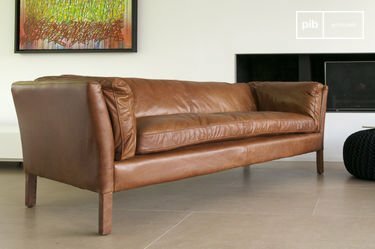 Chosing the right interior style is essential, as well as lightning and furniture. 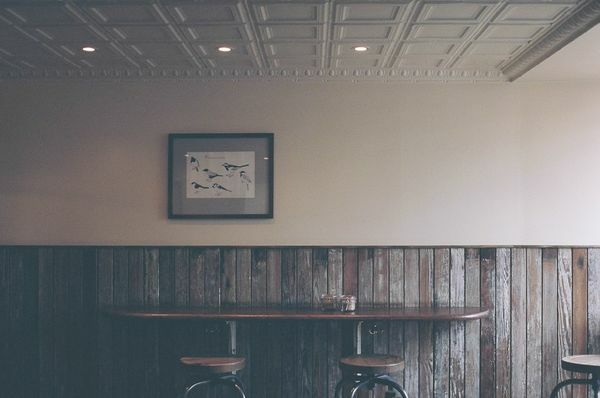 If you like the atmosphere of modern bars, cozy and inviting, you could recrate a small bar corner at home. To start with, you can set a counter with high bar stools. 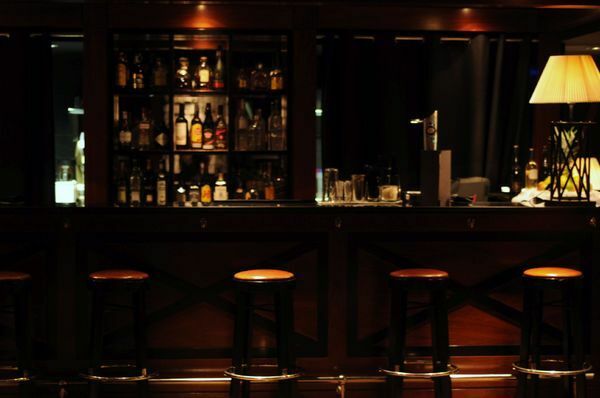 If your bar corner has been designed in a modern style, you can match solid and sturdy bar stools with wooden and metal parts; remember that the height of the bar stools should fit the one of the counter. In order to create an harmonious look, you might match the style of your vintage bar stools to the retro sideboard or the furniture where you will store liquor and bottles of wine, or you can opt for different styles if you are looking for a more original environment. Finally, don't forget soft lights and wall decorations to make your bar corner unique, such as frames or paintings. Now you have all the information about history and evolution of the bar stool, a very common object, but never old-fashioned. You can even change a corner of your home interior and create a small home bar which will astonish your guests.